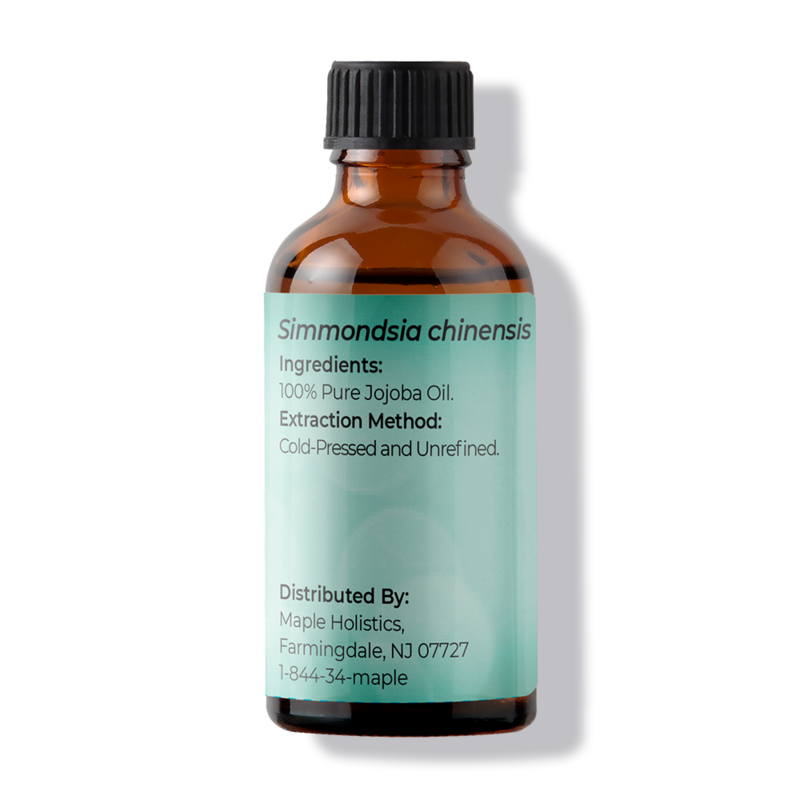 Does your complexion feel dry, oily, or congested? Your skin is likely off balance. 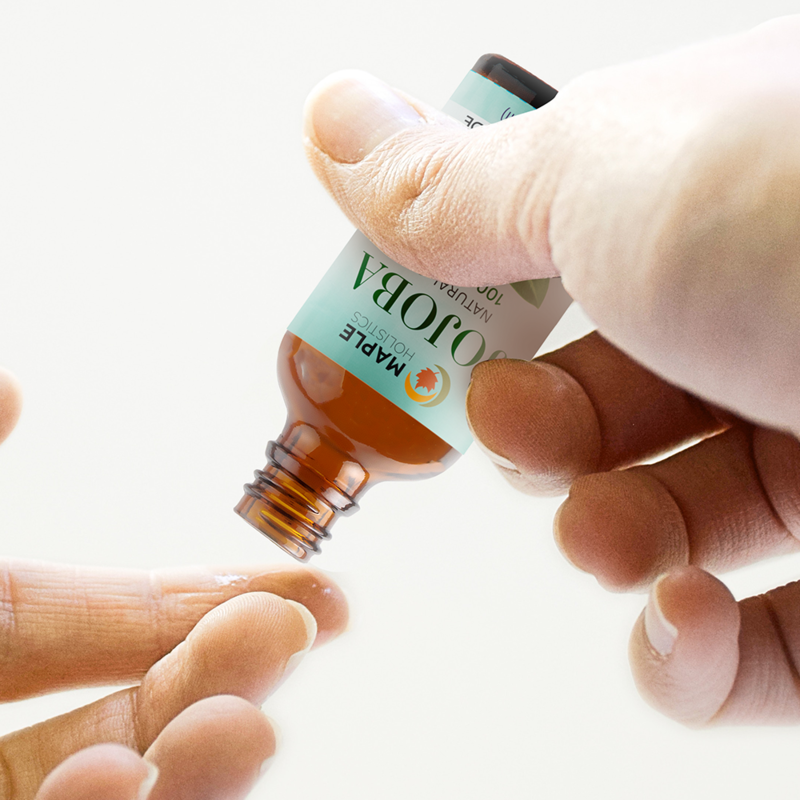 Luckily jojoba oil is a natural elixir that can improve your skin and hair. 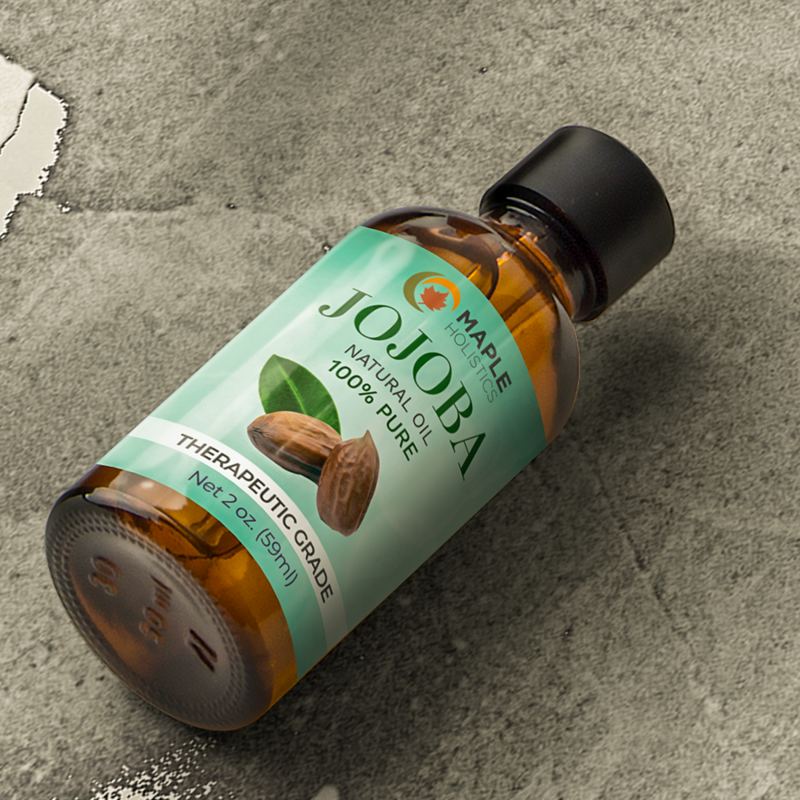 Our therapeutic grade pure jojoba oil is cold pressed and unrefined from the simmondsia chinesis botanical. 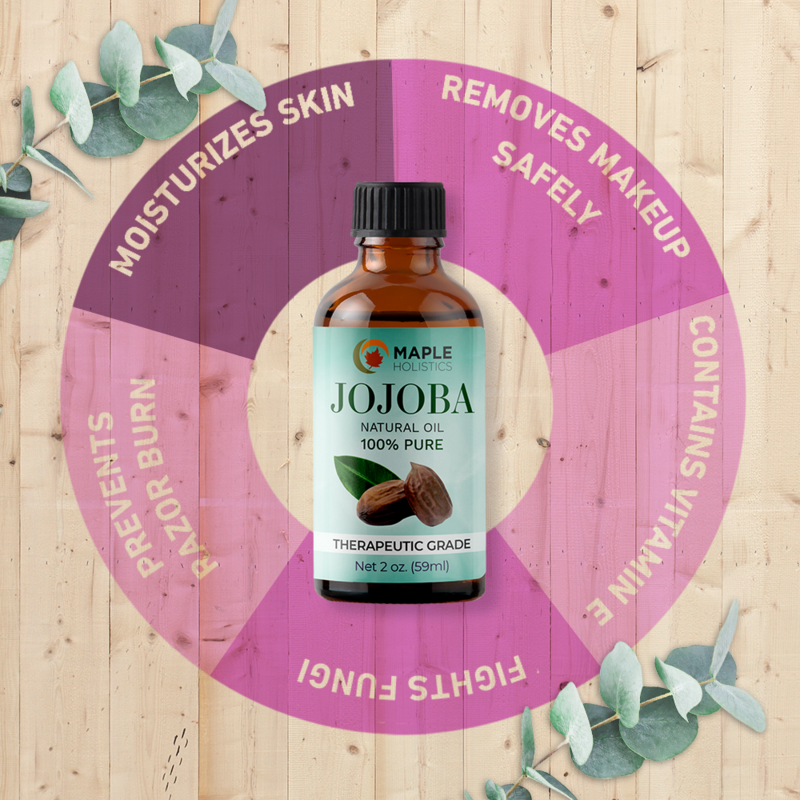 An all in one cleanser, moisturizer, carrier oil, and makeup remover, jojoba mimics skin's natural sebum to re-balance your skin. Antibacterial properties work in synergy with vitamins A and E to moisturize skin and prevent acne. 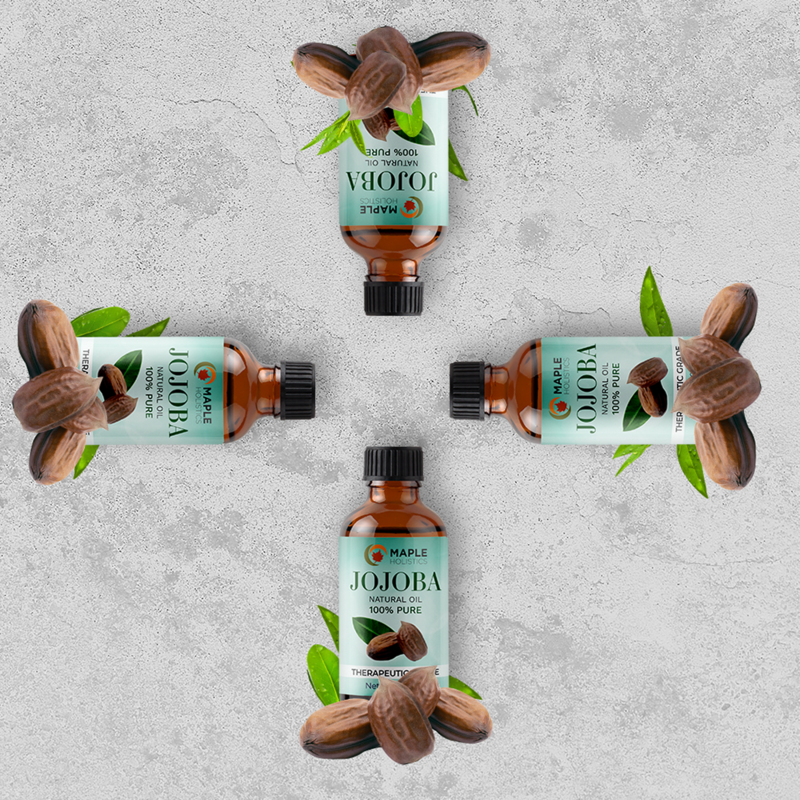 Jojoba oil helps reduce frizz and hair loss, for a radiant and youthful look, from head to toe. I recently purchased this product for my hair and it has done wonders. I also started using it on my face before bed and its AMAZING! Its odorless which is perfect for me! Love this product. It will definitely be a staple in my home. My acupuncturist recommended this to me and I have been very pleased. 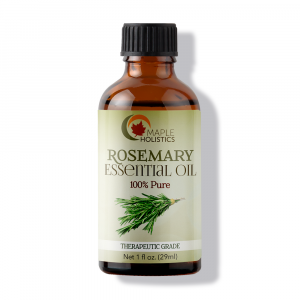 My skin is very dry and I had been looking for an oil that had little odor. This is almost odorless and one bottle lasts a long time. 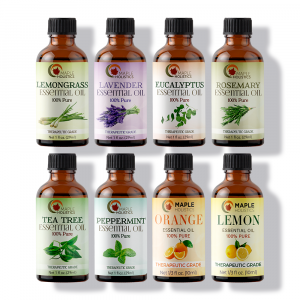 I have been purchasing Maple Holistics products for a few years. 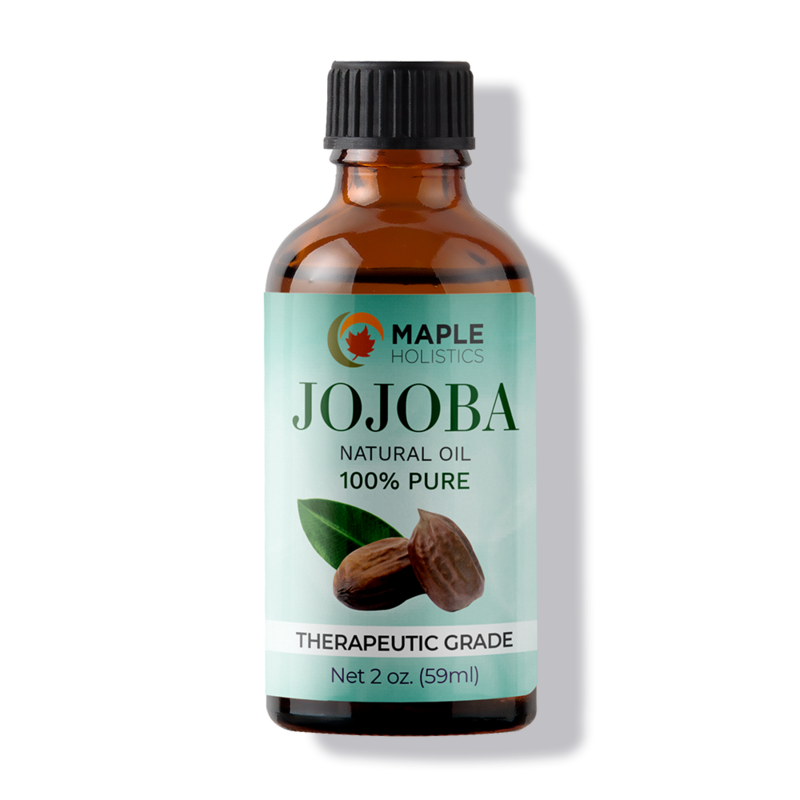 This Jojoba oil is my favorite and I always repurchase it. I also buy their argan oil and it is a good oil as well, stronger than the jojoba. 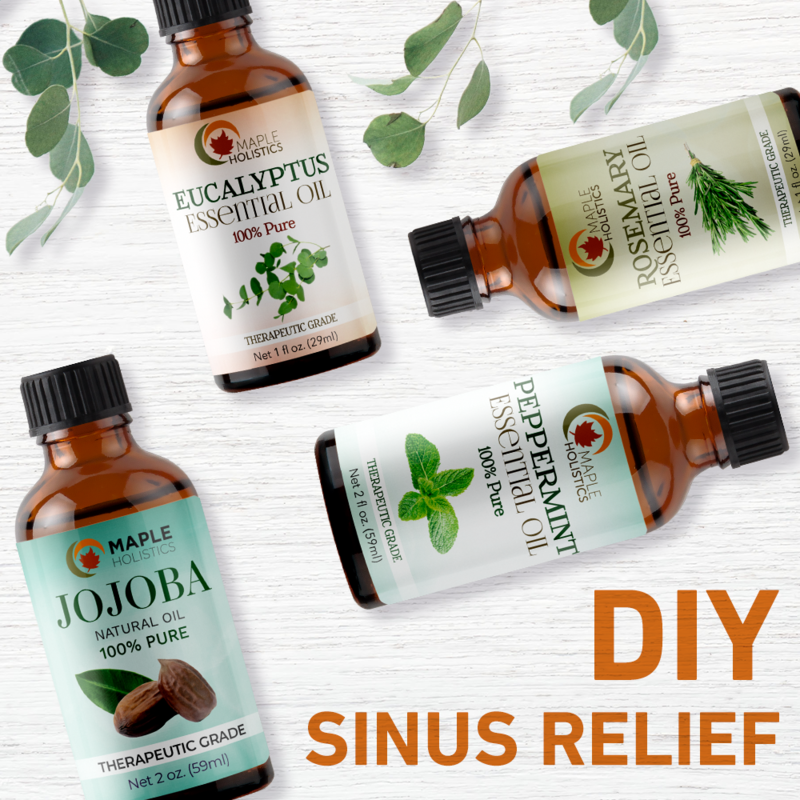 I have more use for the jojoba oil though and that’s why it is my favorite. 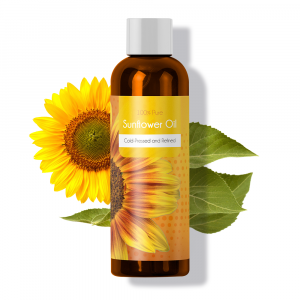 It is a good moisturizer that could be used as body oil. 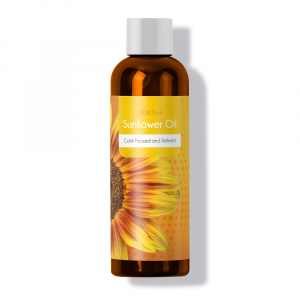 The texture is smooth and is great for defying winter dryness. I mix it with perfume and the result is beautiful. On its own it is also wearable, and I haven’t noticed any change or developing into a different smell, so it looks like the oil retains its quality. Good size colored bottle, and self-preserving oil which I assume is because of the antibacterial qualities of jojoba oil. This stuff is great. I use it on my face and I do not break out. 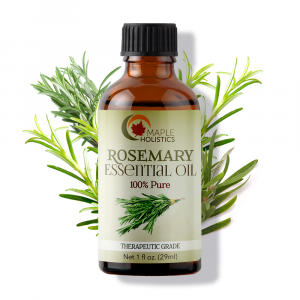 This essential jojoba oil helped me to grow long, beautiful and soft hair. Love it!